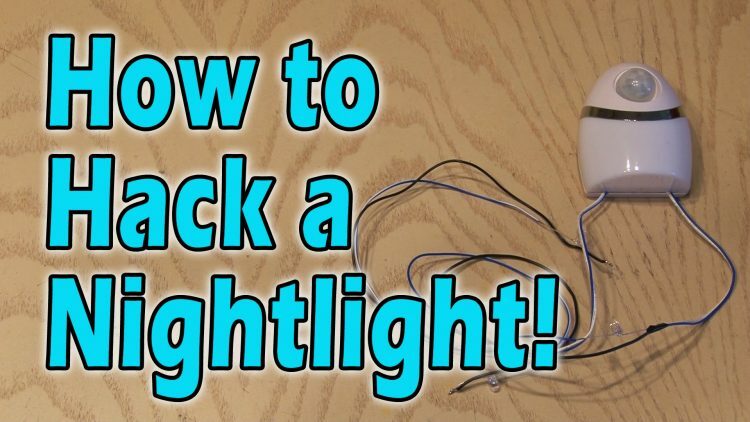 Here is a simple project that hacks a nightlight into something more useful! Support my channel and head over to http://www.casper.com/kipkay. Use the Coupon Code: kipkay and save $50! ← Turn an AA Battery into a C Battery!